As the year 2016 ends, along with all the food eaten throughout the holidays, a lot of us will be looking to set our 2017 New Year’s weight lose resolutions and what could possibly be a better way to achieve those resolutions then with the newest and latest fitness tech that are soon to be released this 2017.Focus your eyes as we reveal the top fitness tech that you should be looking out for this year. The AIO Sleeve takes fitness trackers to the next level. 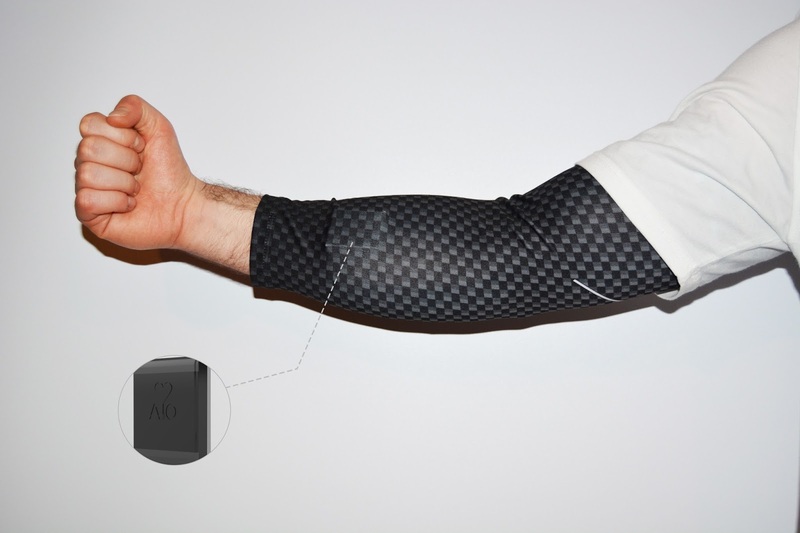 Essentially the AIO Sleeve is a wearable piece of technology that is worn on one entire arm. Why one entire arm, instead of a bracelet? Not only does it look super cool and super fit, but also by wearing the tech on your arm, it is able to record more data, at a greater accuracy. The developer’s say that its sensors can act as MET and ECG readers, recording and collecting data that is often missed by previous fitness trackers. AIO Sleeve provides a next level of insight with regards to your health that is certainly worth checking out when it is released, especially if you are thinking of using it alongside a fat loss / weight loss protein supplement and a calorie deficient diet. It is too often that people take their sleep for granted. Sleep is one of the most important factors to living a healthy and rewarding life. In its absence our functionality reduces significantly and when provided in, insufficient amounts, it can affect our productivity throughout the day, not to mention our eating habits and weight. 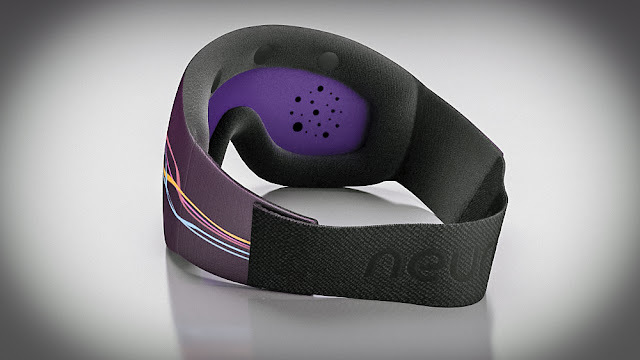 Luckily enough the soon to be release Neuroon, helps to monitor sleep quality and is advertised as being a better way to beat jet lag. Basically, Neuroon has 4 biological sensors that record feedback from EOG, EEG, motion / temperature and pulse sensors, providing an interesting insight into one of the most important maintenance lifecycles of our bodies. Thin Ice is another breakthrough in the immerging and popular smart clothing / fitness wearables.Unlike AIO Sleeve which is a piece of clothing wore around the arm, Thin Ice is a body vest worn around the torso. Thin Ice has been designed to increase the amount of calories burnt throughout the day and night. It uses thermos receptors to control temperatures in certain areas of your body, causing the body to react by producing more heat and as a result burning more calories. Thin Ice’s goal is to help people burn around 1000 extra calories each day and is certainly one of the top fitness wearable tech to be on the lookout for in 2017.